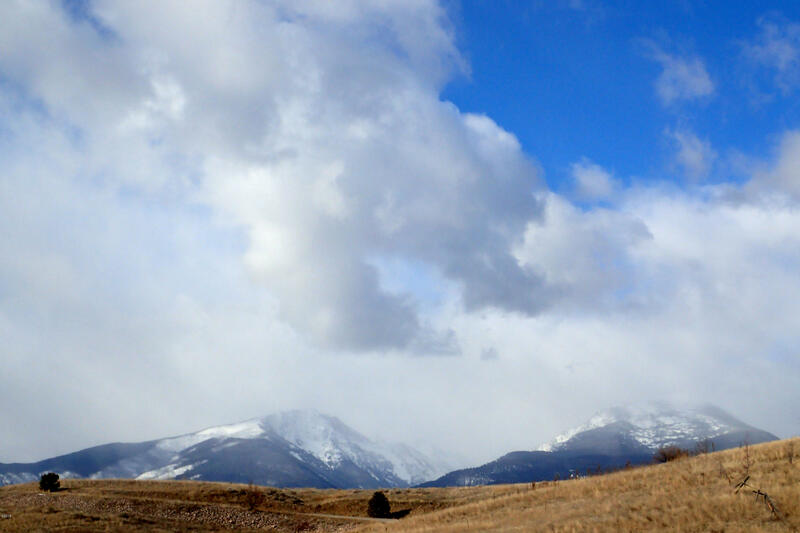 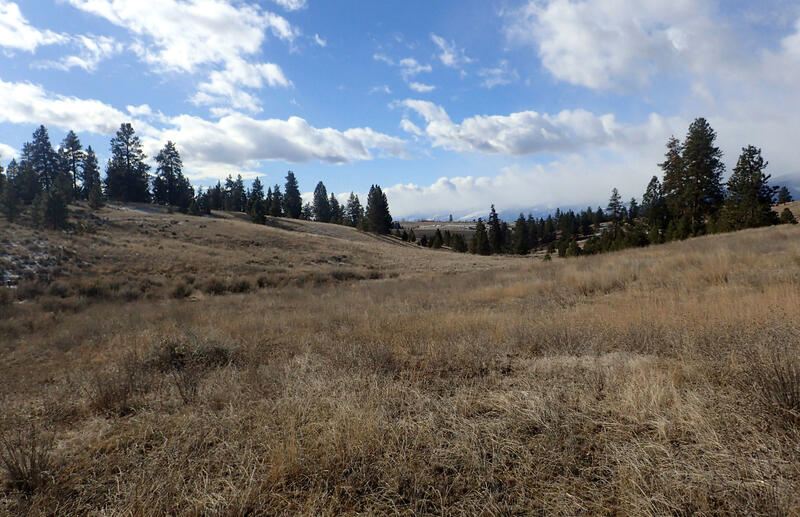 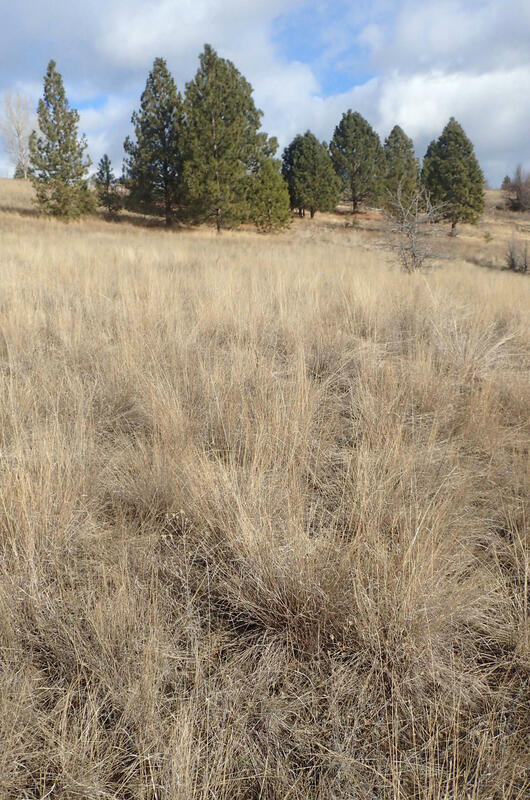 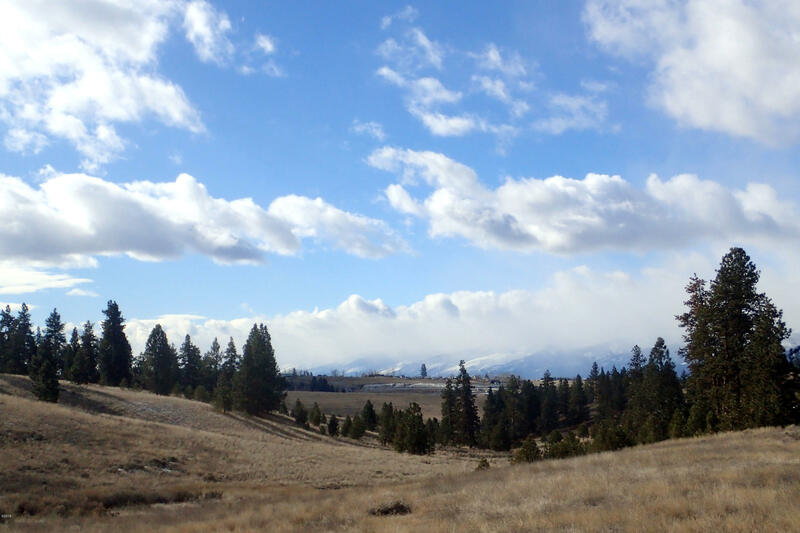 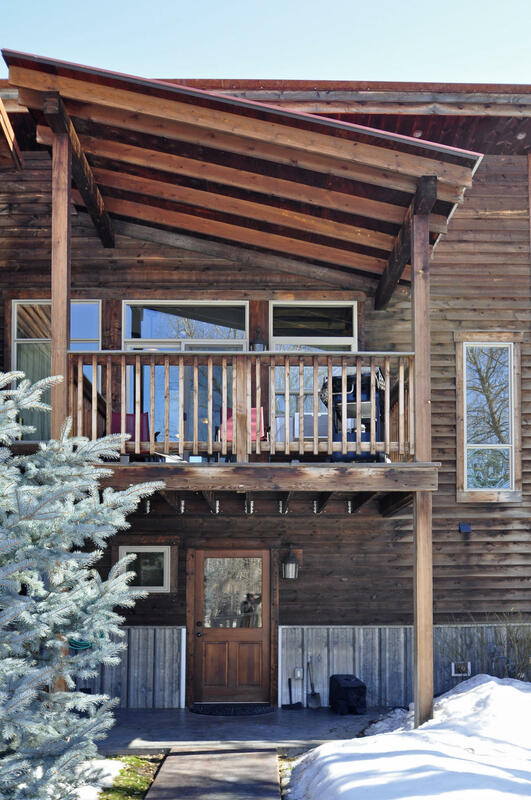 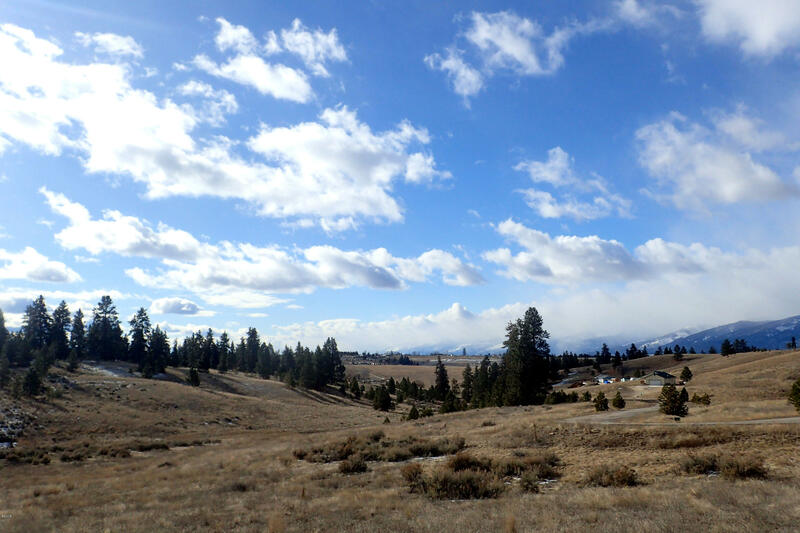 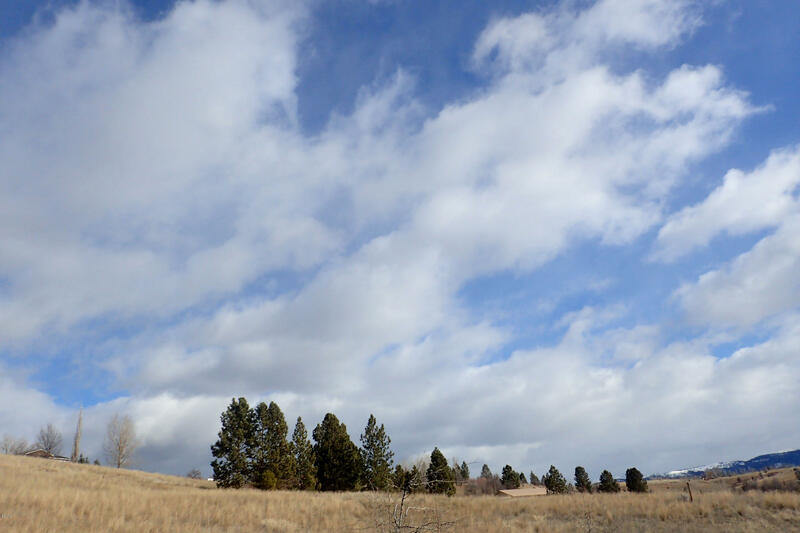 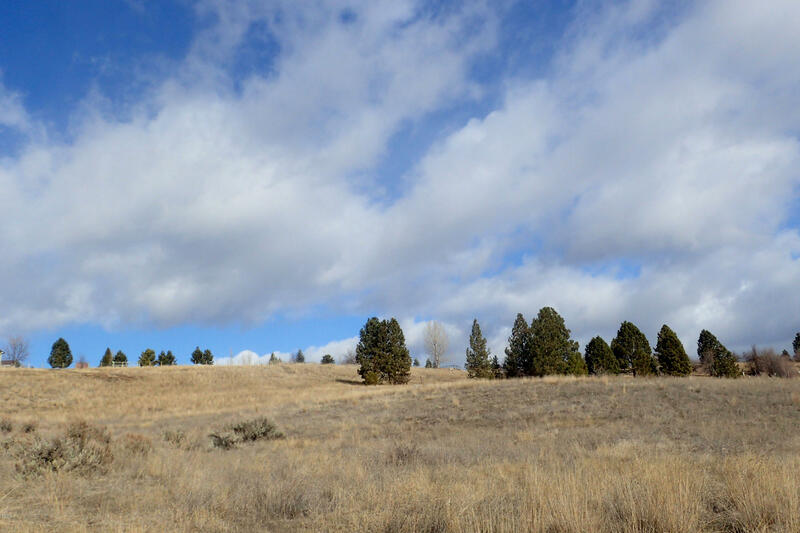 Looking for affordable acreage in the Bitterroot? 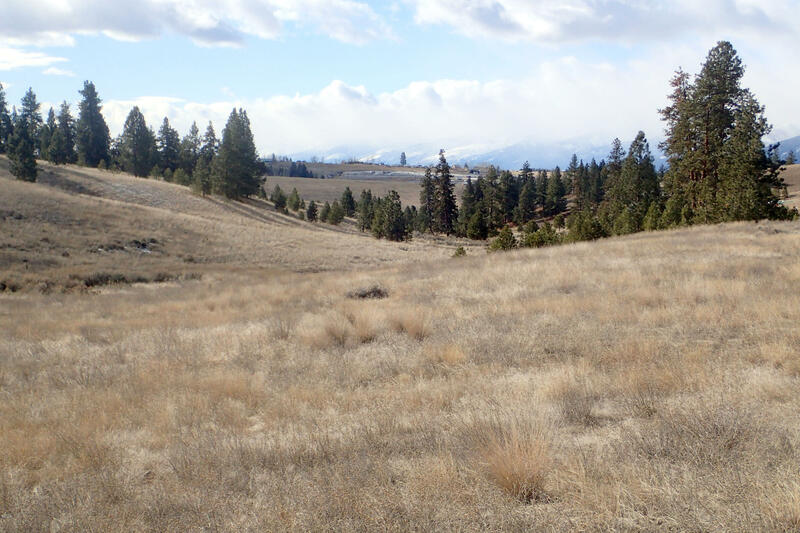 This 6.1 acres has it all. 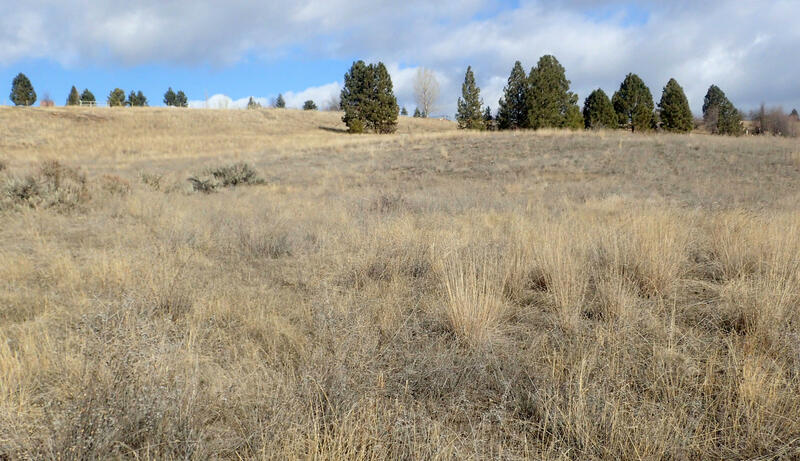 Located minutes from Florence this lot is easy to access and has multiple building sites. 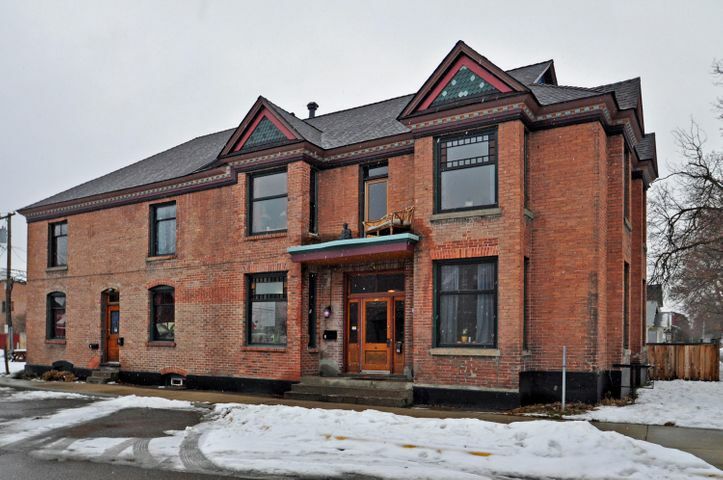 Under ground power is located right across the street. 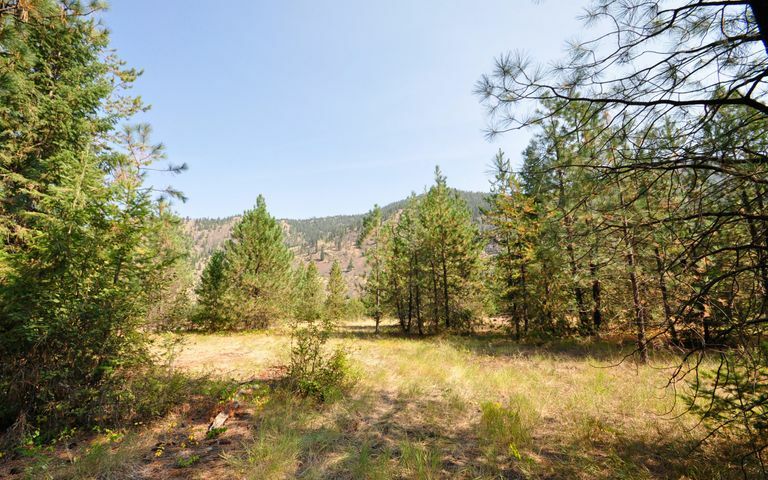 The property has septic approval and reasonable well depths. 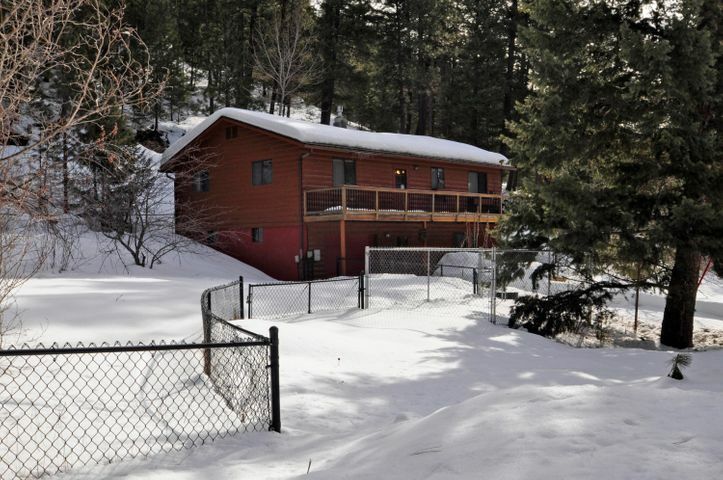 This would be a ideal location for a daylight basement. A small stream runs through the property. 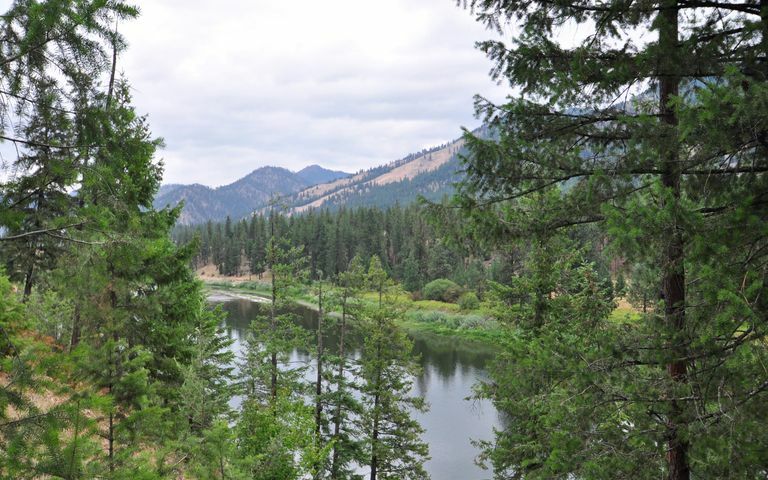 Come check out the outstanding Bitterroot views!